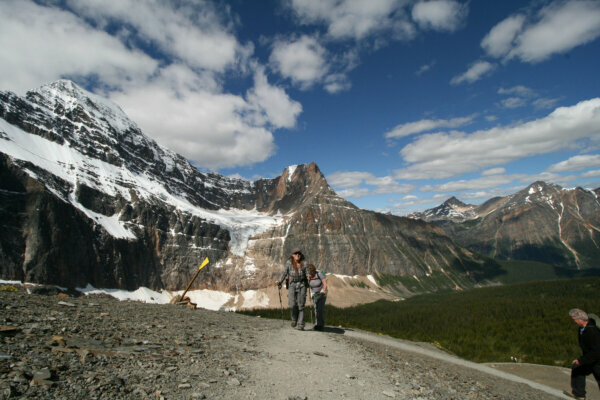 Canadian Skyline Adventures focus on offering exceptional experiences that take travellers off the beaten path into the backcountry. Their guides are local to the area and will teach guests about the natural and human history of the area while helping them learn the art of travelling in the wild. Day hikes range from 3 to 10 hours and backpacking tours range from 2 to 5 days, both offered in varying difficulty levels. Save 10% on guided hikes. Mention your HI membership when making your booking. Important to know: Please call for availability.